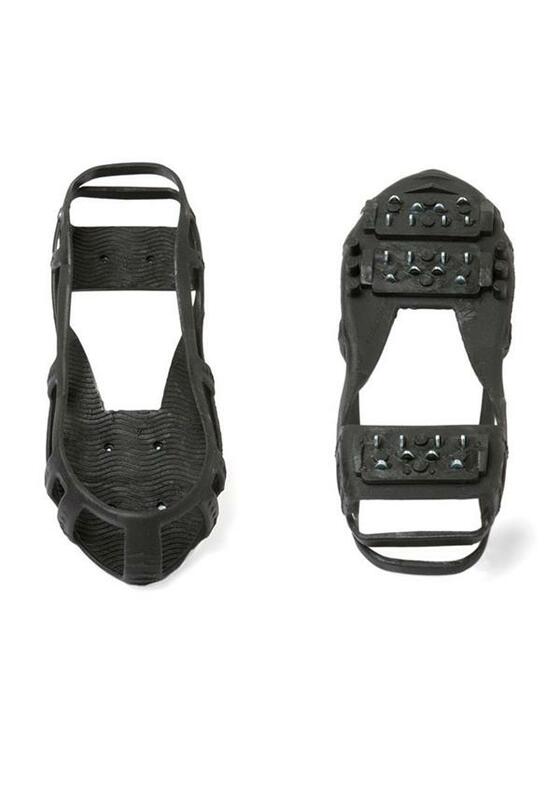 Bear the weather with confidence with these studded snow soles from Stabilicers in black. 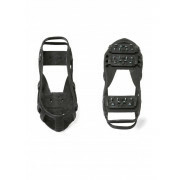 This clever pair can be strapped to the bottom of your shoe to give you grip in icy conditions. They are similar to shoe tyres for your feet and are great for seasonal weather.